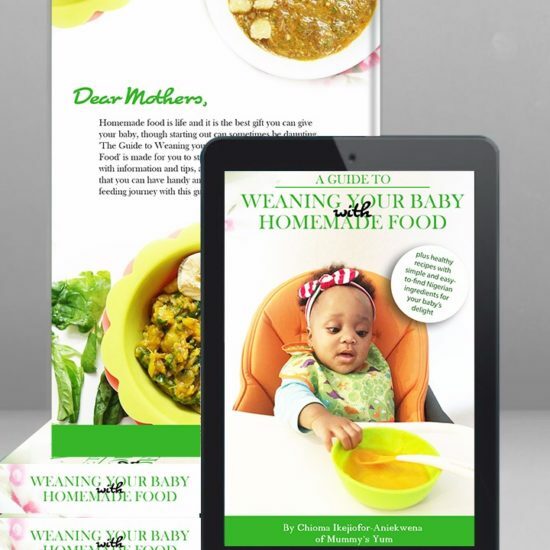 Get these two eBooks together an enjoy a discount. 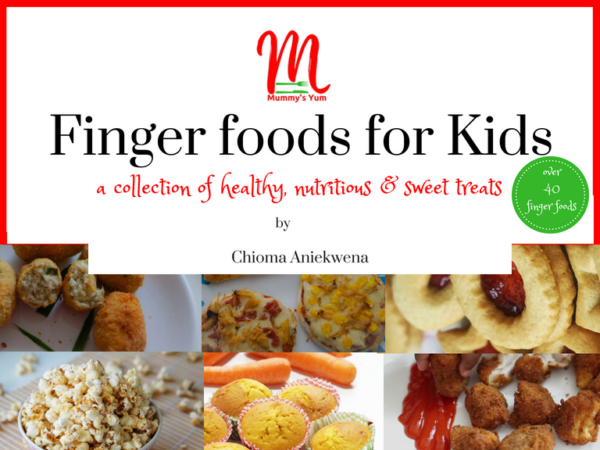 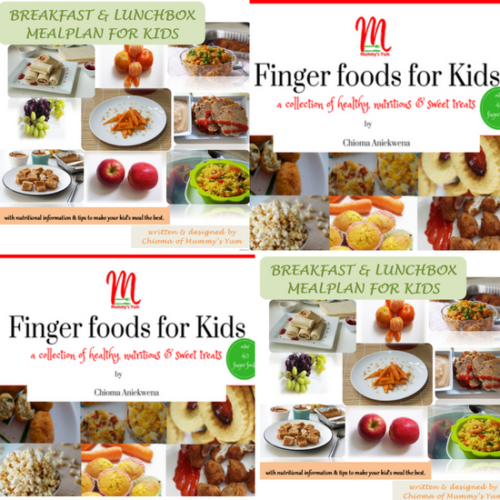 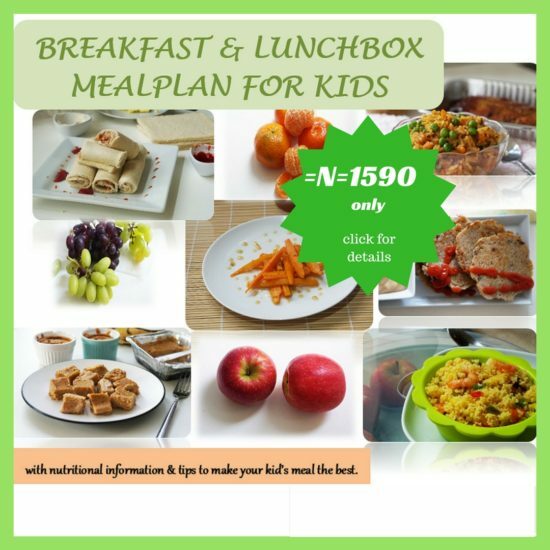 While the breakfast and lunchbox meal plan contains all you need to sort out your kids school meals, including varieties of snacks, the finger food or kids gives you additional options for both school and home enjoyment. 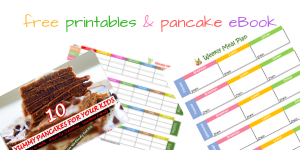 You save a little money by getting them together.